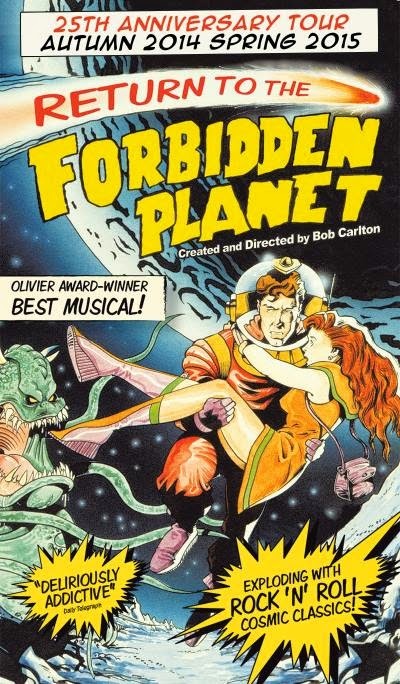 This year sees the 25th anniversary of the Olivier Award-winning musical Return to the Forbidden Planet and to celebrate the 25 years since Captain Tempest and his crew first journeyed into hyperspace the team is back with a new production, playing at Darlington Civic Theatre next month. 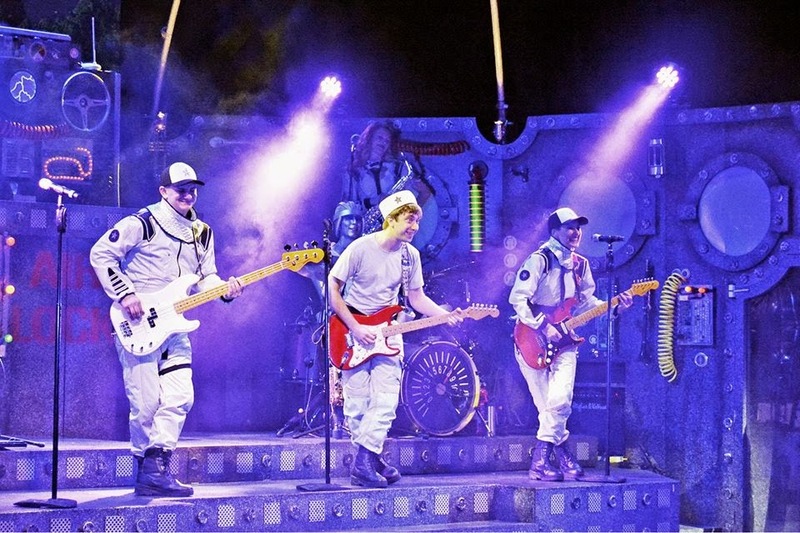 The musical is inspired by Shakespeare’s classic play The Tempest and it tells the story of the crew of a routine survey flight under the command of Captain Tempest. After take-off, Captain Tempest converses with the ships new science officer, who is a woman, and they argue about the importance of men and women on earth. During their argument, the ship gets caught in a meteor shower. The Science Officer suggests that they use the shuttle craft and abandon ship, but Captain Tempest insists on flying through the storm. During the confusion the Science Officer escapes the ship via shuttle craft. Their spaceship is drawn mysteriously to the planet D’Illyria where the crew meet mad scientist Doctor Prospero, who has been marooned on the planet since his wife and science partner Gloria sent him and their daughter Miranda into space. Doctor Prospero offers to help repair the broken starship and he, his daughter, and their robot Ariel come aboard. The ship’s cook, Cookie, is instantly taken by Miranda’s beauty and falls in love with her, a love he thinks she returns. In fact she has fallen in love with Captain Tempest, against the will of her father. 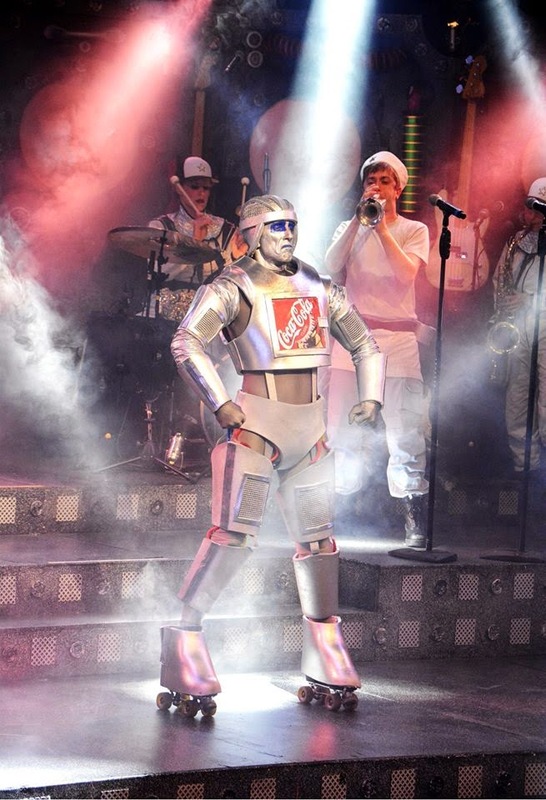 Packed with rock ‘n’ roll classics such as Heard It Through the Grapevine, Young Girl and Gloria, with stunning special effects and a brilliant cast of actor musicians, this is THE great night out to remember! Bring everyone... dress up fancy and get ready for BLAST OFF. 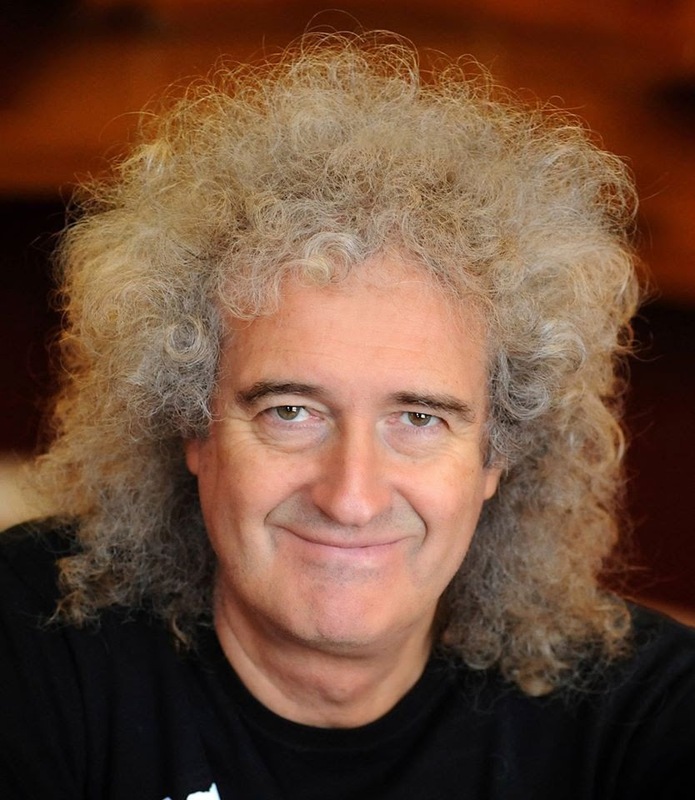 Breaking news: Founding member of Queen and a world-renowned guitarist Brian May will appear via video projection as the Newscaster.